Wonder Park is the newest animated movie that is taking making waves at the box office. The movie came out this month and stars Brianna Denski as the lead June Baily. The movie centers around Brianna’s character June, a girl who spent her childhood building an amusement park, that suddenly comes to life. Brianna was chosen from more than 1,500 people who auditioned. She was 11 when she booked the role. YEM spoke with Brianna about the movie and what it was like to voice a character in an animated film. 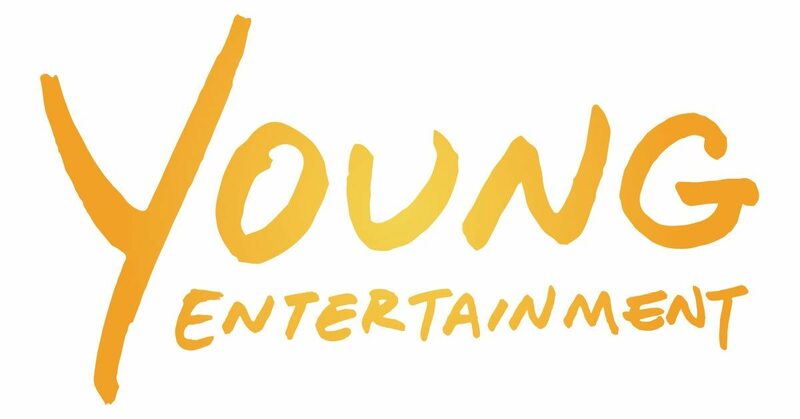 Young Entertainment Mag: How did you first get involved in acting? Brianna Denski: I have always wanted to be an actress and remember seeing Beauty and the Beast on stage at age 3. When my mom asked me how I liked it, I told her I wish I could be in it. I soon started ballet and spent many years performing in the Nutctacker. I have always attended schools for the arts and in 4th grade I was the Lead role in Annie. After the show was over, one of my favorite teachers and the principal drove me to NYC to audition for the Broadway Show. I didn’t get the role, but it made me understand auditioning and that NYC isn’t so scary after all. Shortly after, I met my manager who introduced me to my agent who had me audition for Wonder Park. YEM: You play the lead character in the movie, Wonder Park. Can you tell us about your character, June? Brianna: June Baily is a young, adventurous, imaginative girl who is a problem solver and never afraid to make her dreams a reality. YEM: Do you have any similarities with June? Brianna: We are both energetic, imaginative and try to stay positive through whatever challenges life throws at us. Along with her imagination, June utilizes her math and science skills to bring her ideas to life and I am proud to say they are both subjects I enjoy and excel at. YEM: What was your audition like for the movie? Brianna: It was a long process that took about 5 months to complete. I remember how excited my agent was to get me in because they were looking for a young girl with a husky voice. A month later I was called back in, but didn’t get overly excited about it because call backs happen all the time. Another 2 months go by and I was brought back in and was told it was between me and one other girl. Then my competitive spirit kicked in! For the final audition round I was brought in and did an actual recording session, followed everything I was told to do and just had fun with it. A couple weeks later, we were filling out the contracts! 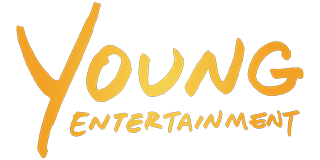 YEM: How is playing an animated character different from working in a live action movie? Brianna: Well, first of all, there is no memorization needed. So it is faster and easier to bring a character to life. Secondly, we can record sentence by sentence, if need be. And then the lines can be pieced together to form full monologues. However, in animation, the actors very rarely work together to feed off each other. In live action, facial expressions help to set the mood and tone. But in animation, all the emotion must come from the words and sounds of the voice. YEM: Finally, if you could create your own theme park, what would be a part of it? Brianna: Oh, wow, that’s a fun question! Definitely the Buzz Saw, it has always been my favorite ride. And roller Coasters, lots of roller coasters! A fun idea I have is to make the ground musical so that with every step a new note is played … Maybe I will whisper it to Peanut!